To hunt or to heal. Enter the unrelenting Ice Age of our prehistoric ancestors. Where survival is to wrest food from a land — beautiful and unforgiving. Where hunting big game defines your loyalties to your tribe. Shiga must fight his dislike of hunting if the only people he knows are not to exile him. And if he is to win Urm. Is the Earth Goddess displeased — for the plants grow scarce? Urm wants to fire a new trail — not just gather from plants but try to grow them. Yet it is forbidden to tamper with the Goddess’s children. But how else will there be enough food for the tribes? For in that harshening climate Urm foresees starvation. 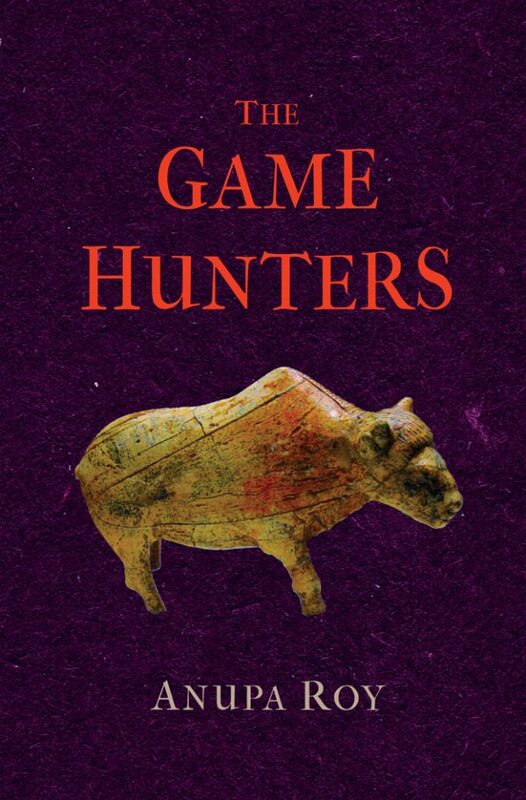 A historical novel for young adults and teens The Game Hunters is based on research and findings of Asian prehistoric people in Southern Siberia — people who were inventive, courageous and who put the tribes before themselves. The Game Hunters is a story of innovation and acceptance, love and death in Ice Age Asia. Would you be afraid to hunt an animal the size of a small car — to do something completely new and unheard of? Set in the coldest phase of the Ice Age, around 12,500 years ago, somewhere in southern Siberia, (Ice Age settlements have been discovered in many parts of Asia ) The Game Hunters explores prehistoric Asia. The Game Hunters is a coming-of-age story about fifteen-year-old Shiga and thirteen-year-old Urm. The cold snap put enormous pressures on long-held values and lifestyles. The game was becoming scarce and people probably had to depend more on plant sources for food. Though the switch-over to agriculture happened much later, cultivation and experiments must have preceded it. Shiga is a skilled toolmaker. Yet he is afraid to hunt big game — the prime source of food. Urm, daughter of the Tribe Mother is learning to be a Healer. But she is not content and chooses to explore if the seeds they gather can grow when and where they want them to. This is taboo — for the plants are children of Earth — the Goddess Mother they worship. Shiga has failed his Initiation rites and has refused to hunt. There is the talk of exile — a matter of life and death in that climate. This year Shiga must prove himself, or he will lose all. 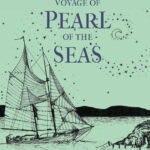 Urm too is anxious — before she can choose him as her life-mate, he must hunt. The two find their relationship deepening. Yet each has a mission. While Shiga must come to terms with himself and become a hunter, Urm has to ensure her pioneering idea is true. Bruj, of a similar age to Shiga is apprenticed to Gath. Jealous and attracted to Urm, he mocks Shiga unknown to the adults. He tests Shiga’s patience but ends up over-reaching himself. Shiga struggles with his fears, his anger and ultimately learns to put tribe before self. Urm is confident when her experiments prove a success but knows she has to keep it secret yet. Both realize that their missions are bigger than themselves. Meanwhile, their Joining is declared and the look forward to a life together even if full of challenges.